The GST rates for second-hand car transactions will be the same as the new cars of the same make — 29 per cent for small cars or 43 per cent for all the other cars. The sale of second-hand cars on the vendor platforms will attract goods and services tax (GST) only on the margins made by the dealer, revenue secretary Hasmukh Adhia clarified on Tuesday, removing apprehensions that the tax will apply on the entire sale value. The revenue secretary also said sale of used cars between individuals or by individual to a firm won’t be treated as taxable transaction under GST. The tax will apply only on cars sold by registered vendors. The GST rates for second-hand car transactions will be the same as the new cars of the same make — 29 per cent for small cars or 43 per cent for all the other cars. 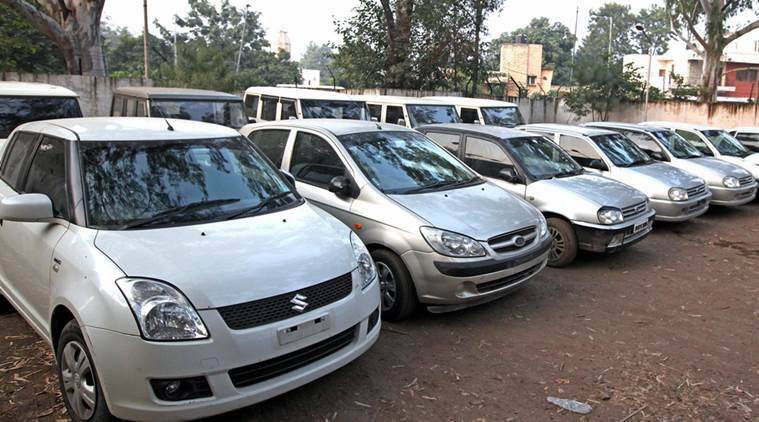 Currently, used cars attract VAT at 0.5-14 per cent in across various states and the levy is on the resale value. Tax experts said in states where the VAT on rates on used cars is higher than 5-6 per cent , the tax incidence will be lower under GST and in other states there could be marginal increase. GST on the sale price of used cars would have amounted to double taxation (as excise duty and VAT are already paid) and jacked up the prices. Currently, if the resale price is Rs 3.5 lakh for a used small car, the tax will be Rs 7,000 in a state that levies 2 per cent VAT. However, under GST, the tax will be Rs 9,000 assuming a dealer margin of 10 per cent.